Is A Block A Block? No! 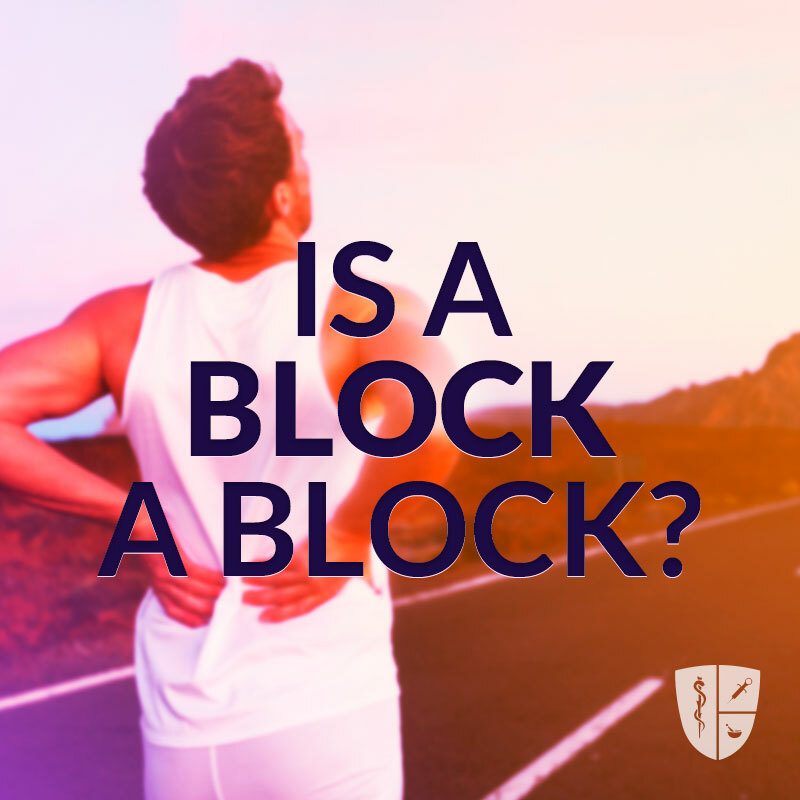 “Block” refer to many different types of injections and are often called a “block” by generalizing what it is. 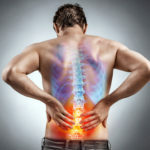 It usually refers to an injection performed on the spine and used in two ways. First, they can be performed to diagnose the source of back or neck pain (diagnostic). Second, blocks are used as a treatment to relieve pain (therapeutic). 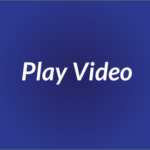 Blocks are performed under X-ray guidance, called fluoroscopy or can be achieved under ultrasound. This helps confirm correct placement of the medication and improves safety.